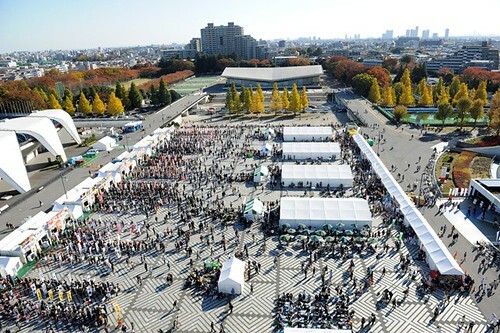 Tokyo Ramen Show will be held for the 7th time in Komazawa Park, Tokyo, from October 23rd until November 3rd. 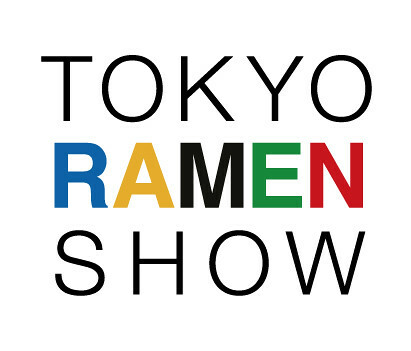 Tokyo Ramen Show is Japan’s biggest ramen event and this year 40 ramen shops from all parts of Japan as well as from NY and Germany are scheduled to join the event. Two Michelin-starred ramen shops will be at the event, too! 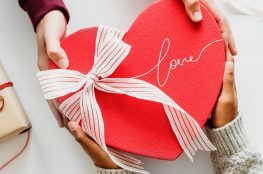 The event will be split into two parts. The first half is from October 23 until 28, and the latter from 29 to November 3. During the each part of the event, there will be 20 different ramen vendors. At the stage, some live performances and other shows will be held on Friday, Saturday, Sunday, and the public holiday on November 3 to boost the event. Entering Komazawa Olympic Park is free. 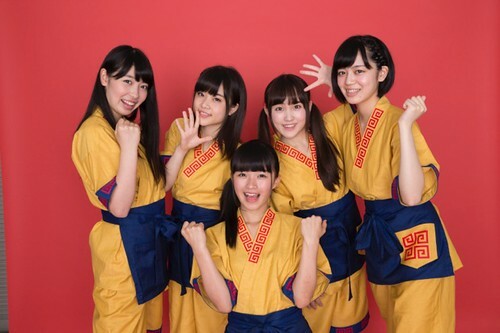 You can get a raman ticket for 850 yen, and exchange it for a bowl of any ramen available at the event. This will be the perfect chance to try out different types of ramen from all parts of Japan! *Please do not visit the event by cars. MUJI’s Tax-Free Shop Increased to 54 Locations!